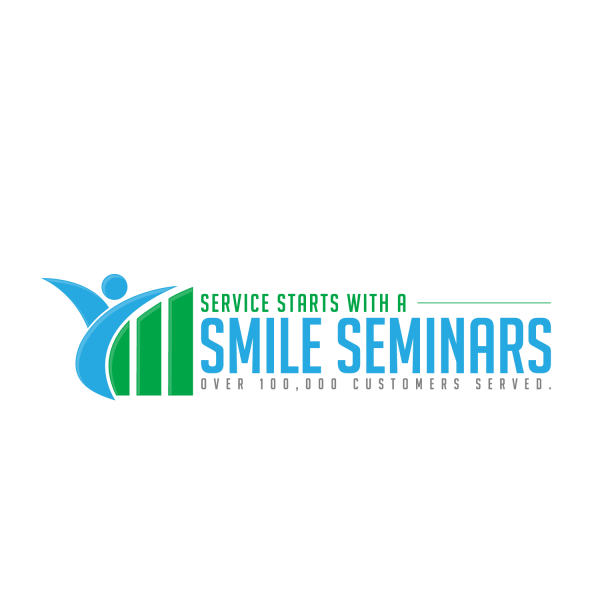 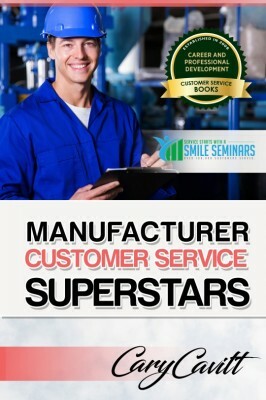 Onsite Manufacturer Customer Service Training! 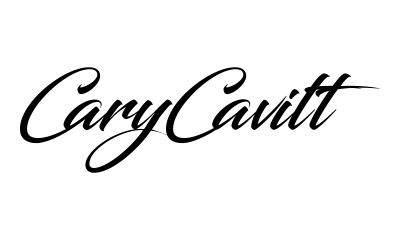 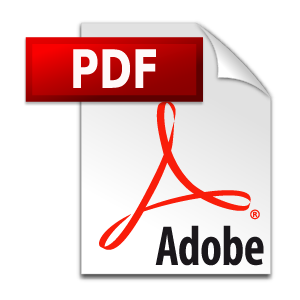 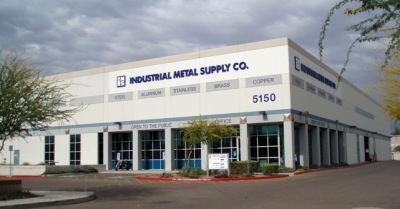 ​Great for all types of manufacturers! 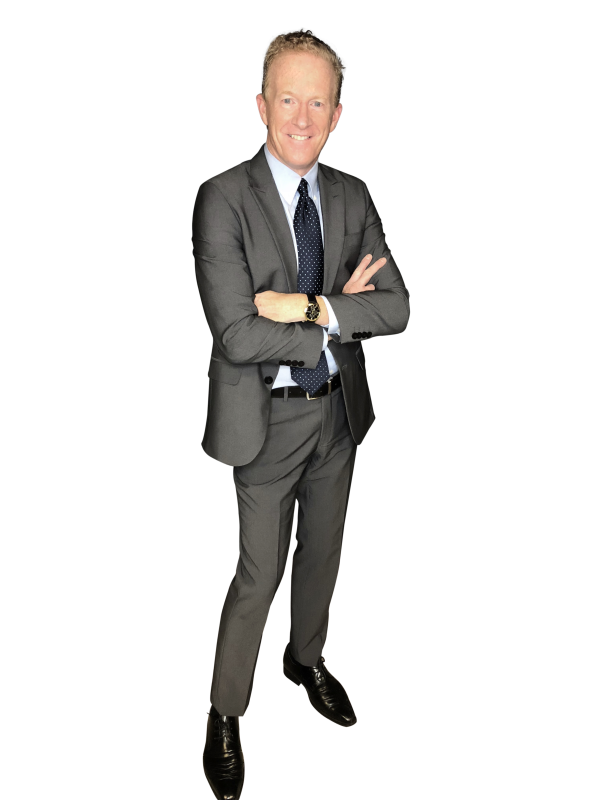 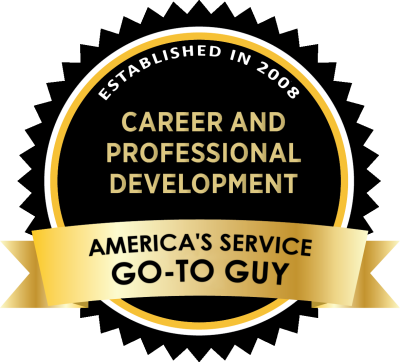 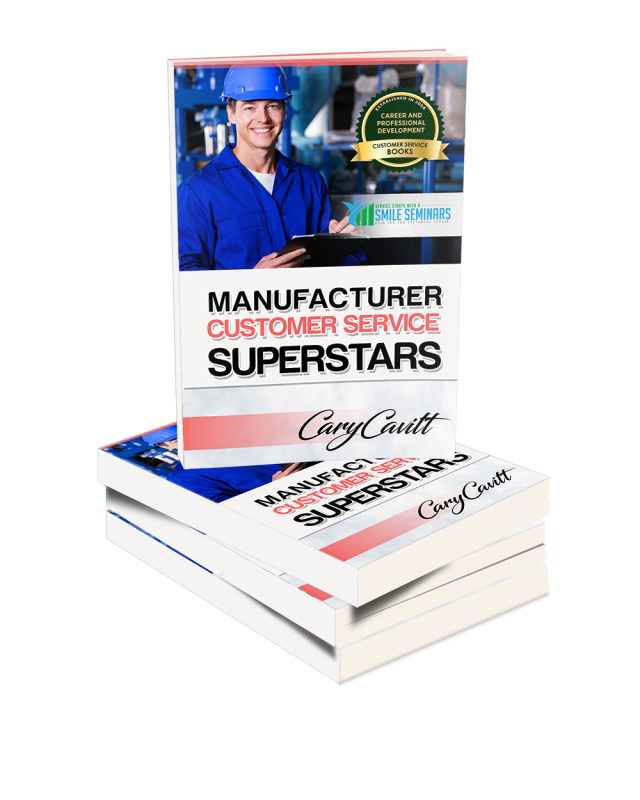 in delivering an outstanding manufacturer service experience!" 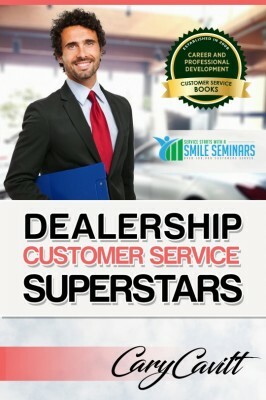 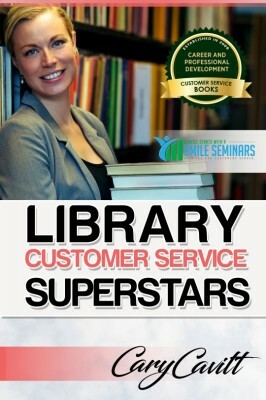 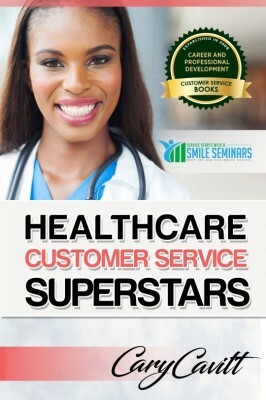 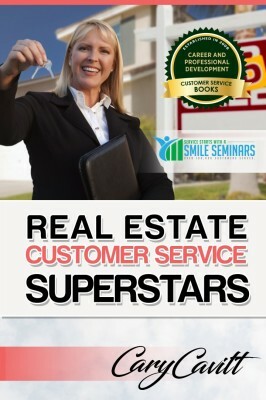 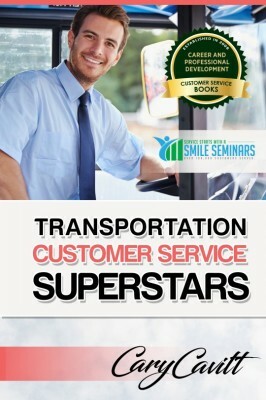 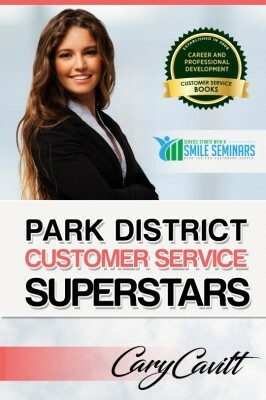 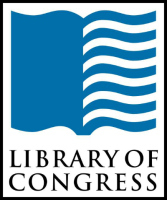 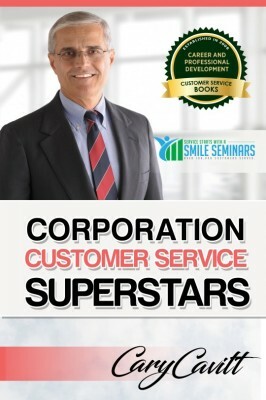 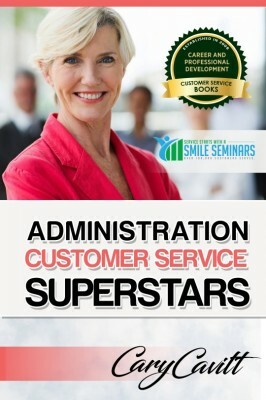 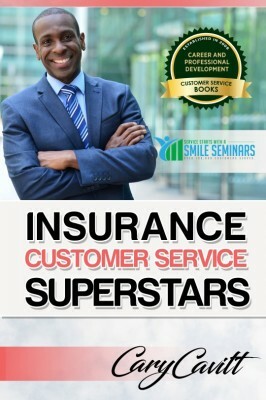 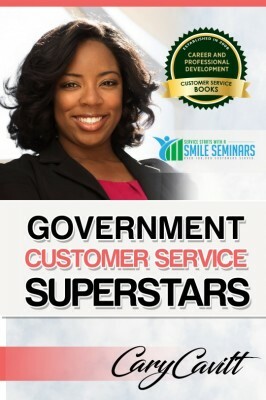 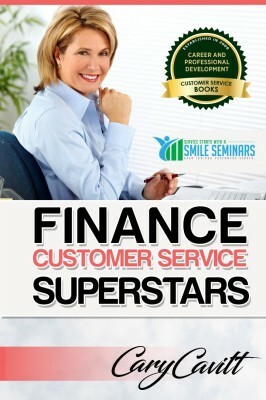 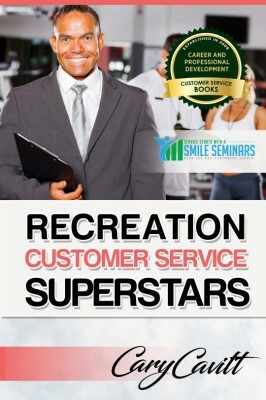 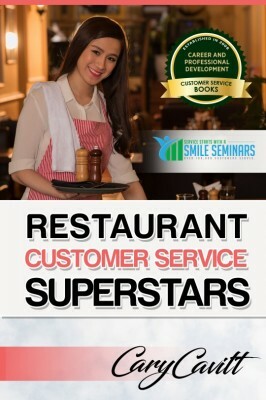 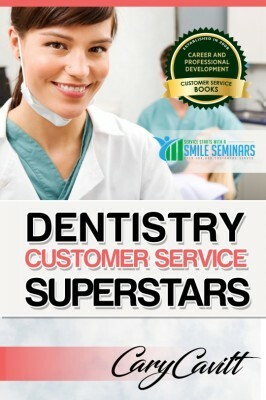 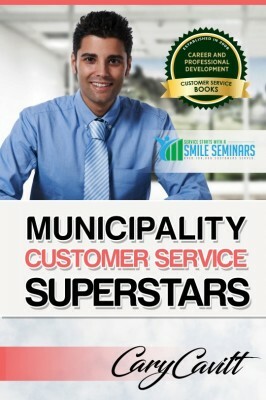 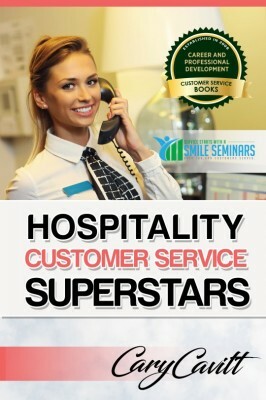 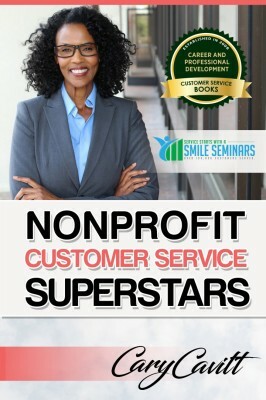 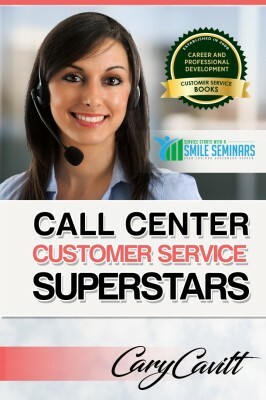 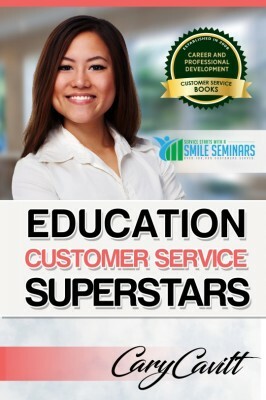 Every participant will also receive the book Manufacturer Customer Service Superstars!